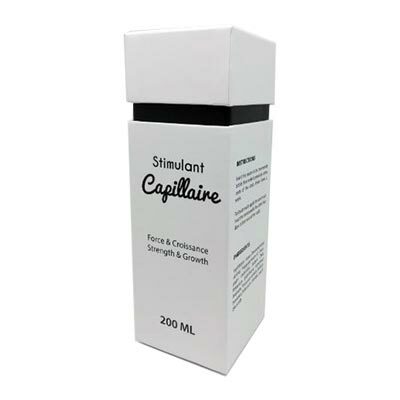 The Capillary Stimulant protects and strengthens the hair. It allows a faster growth of the hair and a better anchorage in the scalp. Very effective in preventing and reducing premature hair loss, as well as treating degenerative diseases of the scalp, such as alopecia. Instructions: Insert the serum into the bottle of Transneedle and then introduce it into the roots of the scalp due to 3 times a week. For best results apply the serum the other 4 days without transneedle to the root of the scalp. The Capillary Stimulant protects and strengthens the hair. It stimulates the regrowth of healthier and more vibrant hair by acting directly on the activity of the hair bulb. 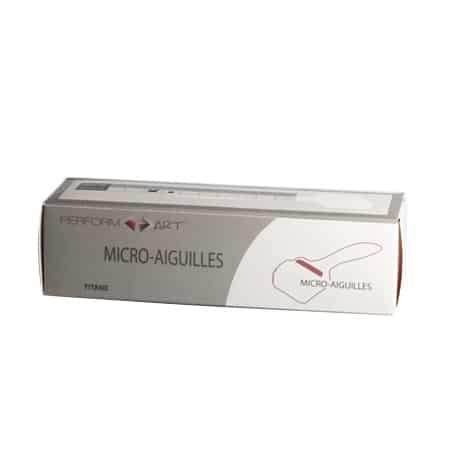 It allows a faster growth of the hair and a better anchorage in the scalp. 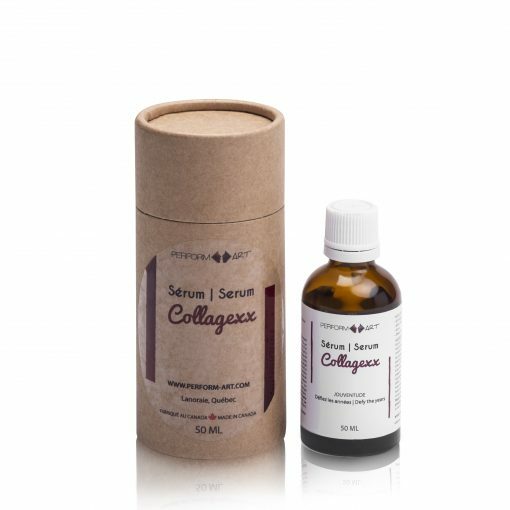 Made from innovative cosmetic ingredients such as CLA Glutathione and Sodium DNA, Perform’Art’s Capillary Stimulant has been shown to be very effective in preventing and reducing premature hair loss, as well as treating degenerative diseases of the scalp , such as alopecia.